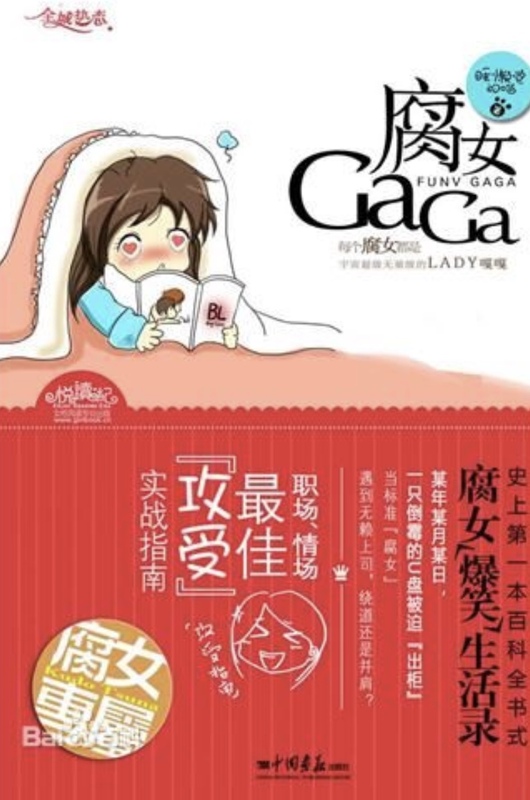 An Editorial Department’s editorial assistant called Bai Ning is a standard Rotten Girl (fujoshi). For work purpose and in real life, Bai Ning disguises herself as a pure and cute little rabbit. However, on a certain day in a certain month of a certain year, when Bai Ning’s big BOSS accidentally opens her computer folder called “GV” in a meeting, everything …… become very different. The big boss tries to use the folder to blackmail her. Why would she would have that hidden file on her work computer??? And why would it be there if she was so ashamed of liking BL that blackmail is even a possibility? ... more>> Do Chinese people really view fujoshi as "freaks?" but.... there are a ton of fujoshi in China. I see them all the time on YT at BL series/ movie fan-meetings and book signings and the like. none of them seem very ashamed. Whatever the MC feel, I can totally relate to it. Eventhough I'm not fully a fujoshi, it's not something u can announce to the world. It might not make sense for some ppl who is not in MC situation but it does make alot of sense to me. So far, this story is definitely very funny. Looking forward to read more chapters.